Designed as a companion theatre to the New Ambassadors,which stands next to it, separated only by the narrow Tower Court, St Martin's was completed in 1916. In fact its spectacular classical facade is considerably more impressive than anything the Ambassador's has to offer. The interior is a vision in red velvet and dark polished walnut, with aglass dome arching over the top. This theatre has had its successes in the past, but its performance history is dominated by a single show. Agatha Christie's The Mousetrap transferred here from the Ambassador's in 1974 to continue its successful run. It has done that and more, continuing for threedecades and becoming in the process the world's longest-running play. It will no doubt continue to be performed here until every single person in the worldknows whodunnit. What are the best dining options near St. Martin's Theatre London? St. Martin's Theatre gyms, sporting activities, health & beauty and fitness. The best pubs near London St. Martin's Theatre. 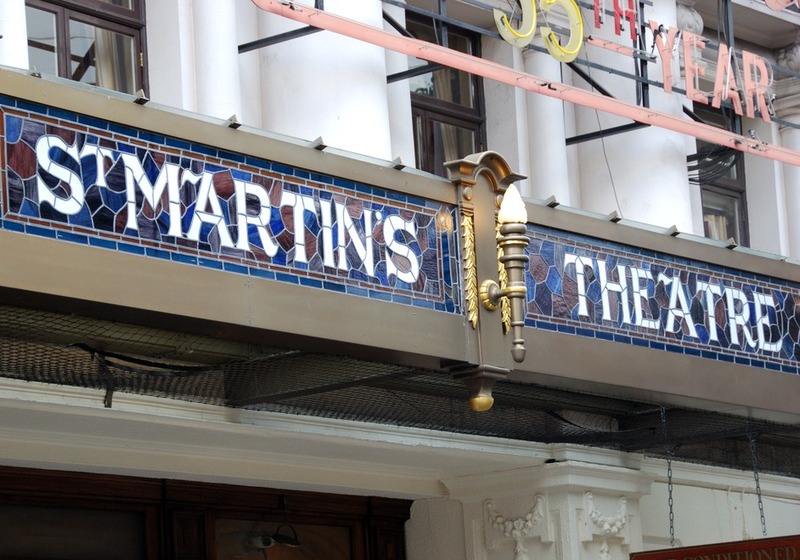 St. Martin's Theatre clubs, bars, cabaret nights, casinos and interesting nightlife. Where to have your meeting, conference, exhibition, private dining or training course near St. Martin's Theatre. From cheap budget places to stay to luxury 5 star suites see our deals for St. Martin's Theatre hotels, including St Martins Lane, A Morgans Original from 83% off.